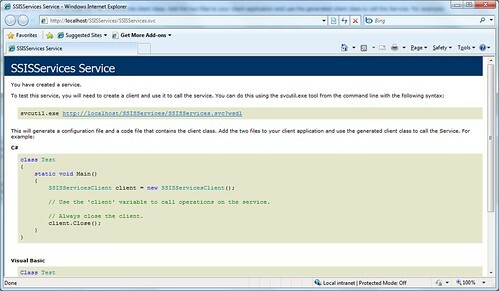 這個Web Service 和 在CodePlex 上的 Crystal Report WCF Services http://crystalrptwcfservice.codeplex.com/ 的差不多.. 只是加了更多和公司相關的功能入去..方便公司生產在Web Site 上 便用這個 Web Services 來生產 PDF..
最初我懂得在Visual Studio 上在WCF Debug 時便用這個WCFTestClient.. 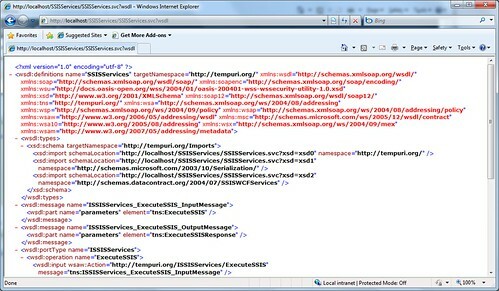 This entry was posted in WCF on 2011/06/01 by ShareChiWai. Fortunately, I have managed to fix it. The version number maybe different on different machine, at the moment the .net framework which installed on my machine is v4.0.30319. 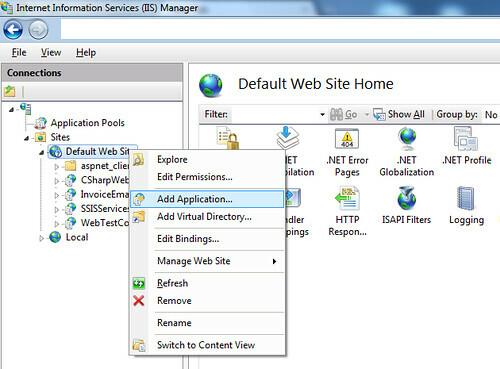 Once you have installed it you should be able to view the WCF service which you deployed to your IIS server. 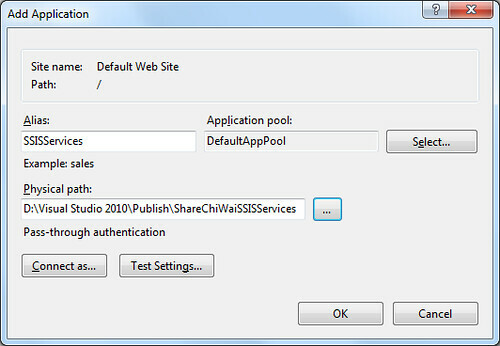 This entry was posted in .Net Tips And Tricks, WCF on 2010/07/01 by ShareChiWai.